Once in a while, plain words are just not enough. 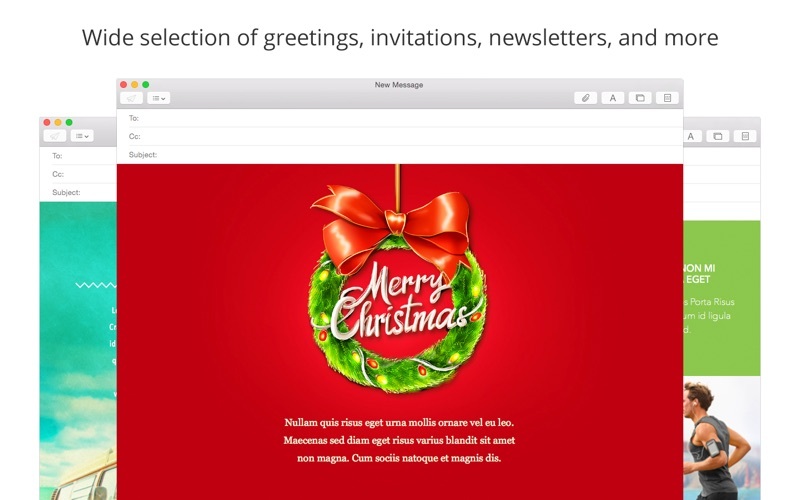 Give your email a face lift! 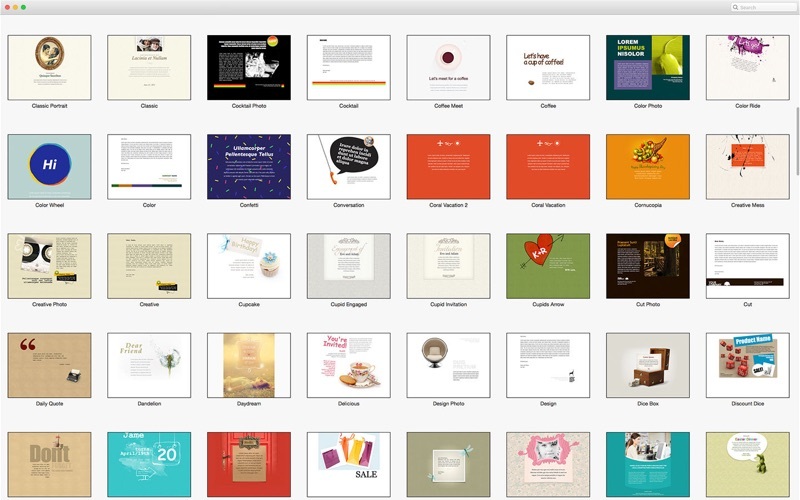 Among the ten stationery categories, you will find Greetings, Invitations, Photo, Business Formal, Business Casual, and other template types for both business and personal emails. These stationery designs aren’t a few boilerplate pictures that bore you before you even start using them. 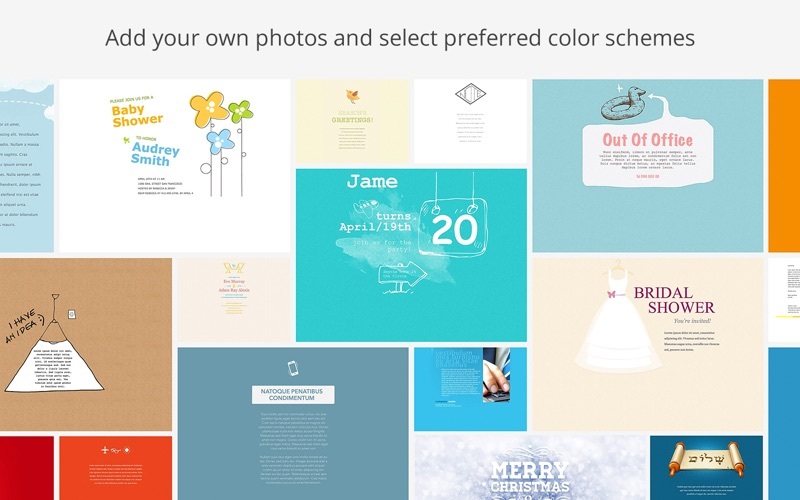 Don’t feel constrained by the 300-template limit—most of the templates come with up to eight additional color themes and design variations. 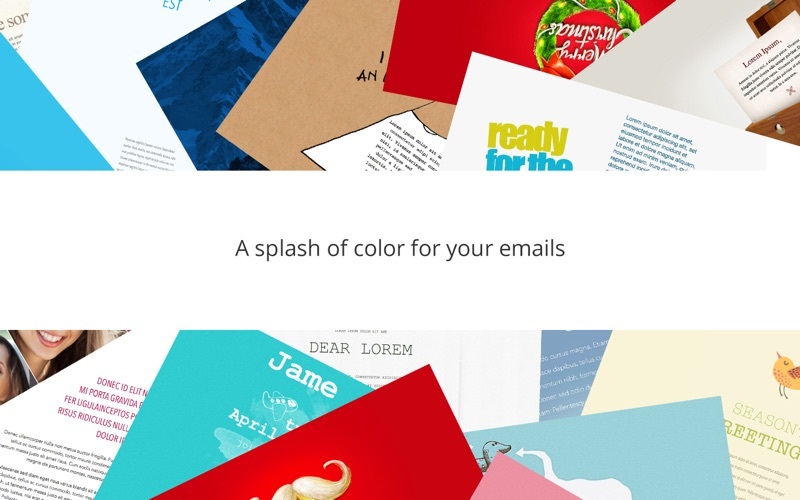 You can explore these by simply clicking on the background of an email created with your choice of stationery. Let us do the design - you only need to choose which one.